LJA's Director of National Water Resources Dr. William Espey, PhD, PE, was selected by the USACE, Chicago District to Chair the Eighth Lake Michigan Diversion Committee. 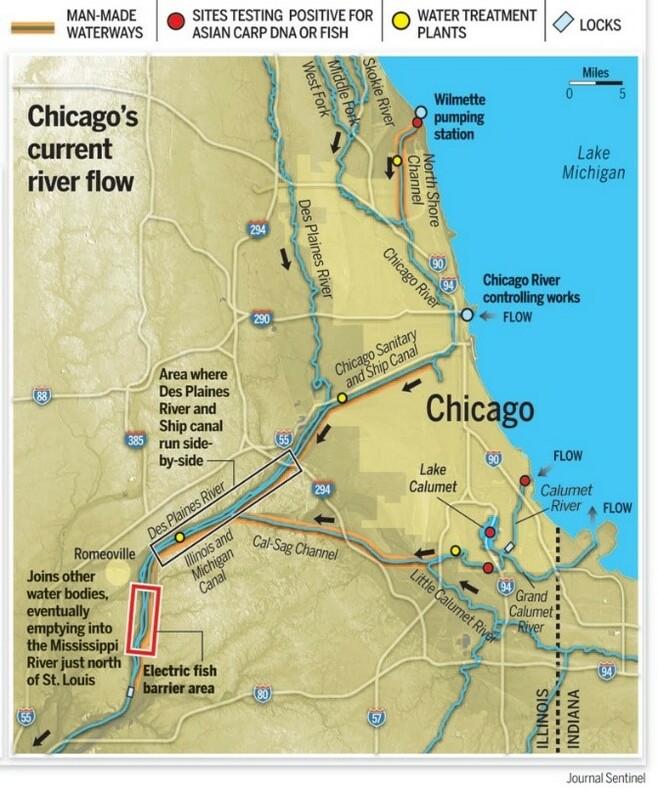 Dr. William Espey, PhD, PE, LJA Director of National Water Resources was selected by the USACE, Chicago District to Chair the Eighth Lake Michigan Diversion Committee. Dr. Espey has served as Chairman since the first (1981) committee and each subsequent committee thereafter, selected every five years. The Lake Michigan Diversion Committee conducts assessments and evaluations of the Lake Michigan Diversion accounting procedures and methodology used in the determination of diversion of water from Lake Michigan and to ascertain whether or not the methods were in accordance with the “best current engineering practice and scientific knowledge” as stipulated by the 1967 Supreme Court Decree and the 1980 modifications. As Chairman, he co-authored and edited the final Lake Michigan Diversion report. The report included background, analysis, findings, and recommendations. As Chairman, he also presents committee findings and recommendations to the USACE, Chicago District, State of Illinois and other interested parties.